Andrea began playing classical violin at the age of four. He came into contact with traditional Irish music at the age of fourteen and has been playing it ever since. His greatest influences are Denis Murphy, Paddy Cronin and James Morrison. Enda Seery is a musician, composer, singer and teacher from Streamstown, Co. Westmeath in the heart of Ireland. Enda plays whistle, flute and piano. Enda is a prolific composer and has over 70 traditional Irish tunes to his name. A qualified Secondary School Teacher, Enda has a first class honours Master’s Degree in Traditional Irish Music Performance from the University of Limerick and he holds the Comhaltas T.T.C.T. Teaching Diploma. Enda has taught whistle and flute in Comhaltas branches all over Westmeath for over 12 years and he has been tutoring with Tradtime in Primary Schools in the midlands counties since 2013. As part of the 1916 Easter Rising Centenary Year, Enda was commissioned to compose a suite of traditional Irish music to celebrate Eilis and Emily Elliott two Westmeath women who were actively involved in the Easter Rising and were founding members of Cumann na mBan. 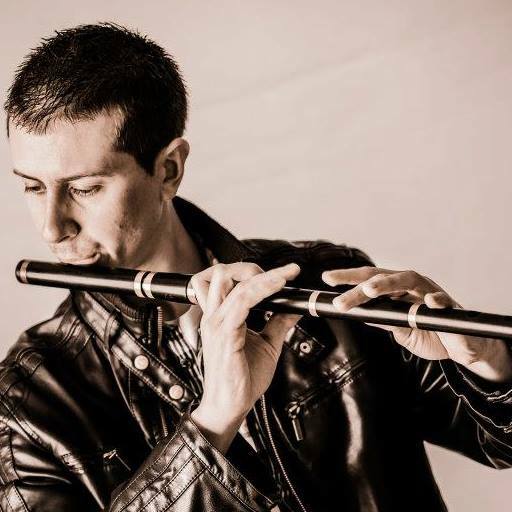 Enda gives whistle and flute workshops regularly and he has taught in Ireland (Joe Mooney Summer School, Fleadh Nua etc…) and abroad (Tocane St Apres, France and Hannover Music Schule, Germany etc..). Enda is also a respected administrator with Comhaltas Ceoltóirí Éireann as Chairperson of his local branch Castletown Geoghegan and he adjudicates at Fleadhanna Cheoil all over Ireland. 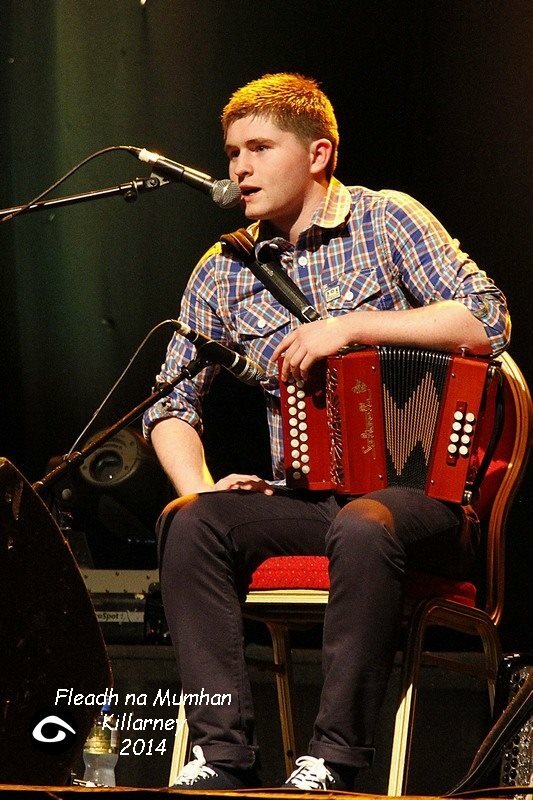 Damien O'Reilly is an esteemed accordion player from county Clare. He learned music in his native Corofin in North Clare and this rhythmical style can be heard in his playing today. He was strongly influenced by the music recorded in the 70s and 80s such as De Danann, Noel Hill, Tony Linnane, Tony McMahon, The Bothy Band and many more. Growing up Damien learned much of his music from his brother Padraic who also had a major influence on him. Damien is a much sought after tutor having taught at many of Ireland's leading festivals. He has toured much of Europe and completed an Irish tour with the Kilfenora Céilí band in 2013. In 2007 Damien was asked to join the band Cruinniu and recorded a debut album to critical acclaim. He is the musical director of the highly successful Corofin Traditional Festival. Colm is a native of Kilcummin, in the heart of Sliabh Luachra. He considers himself lucky to come from a musical family, being introduced to music from an early age. Early influences on Colm were his mother Geraldine and aunts Noreen and Kathleen (RIP) who began to teach him the local tunes. 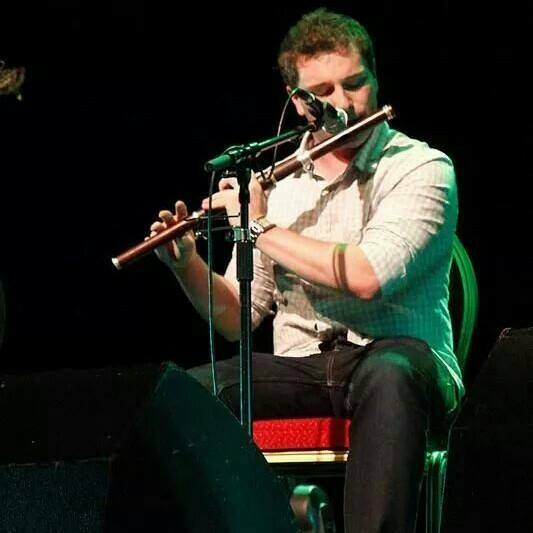 It was from teacher Padraig Buckley that Colm developed a keen interest in flute and whistle music . Padraig introduced him to a variety of regional styles while maintaining ties with the music of Sliabh Luachra. 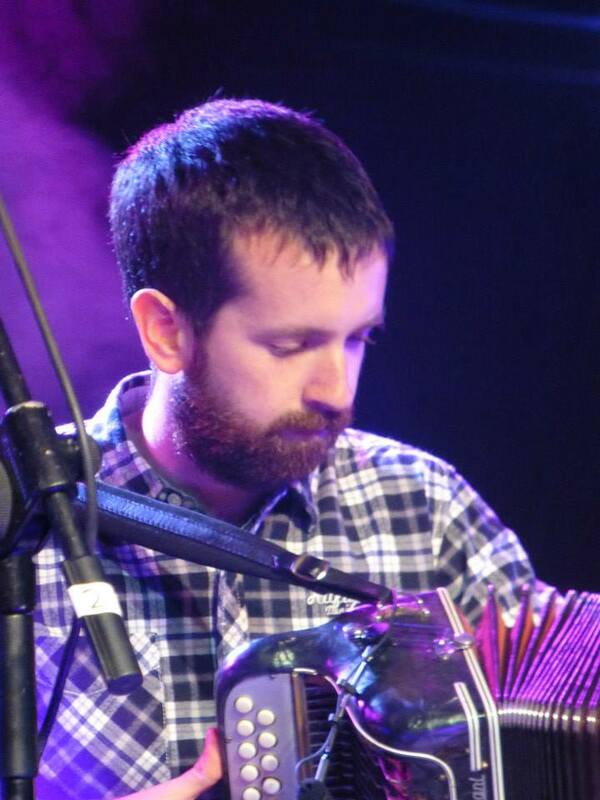 It was through his friendship with the late Sliabh Luachra accordian player Stephen Carroll that Colm became submerged in the music of the locality. 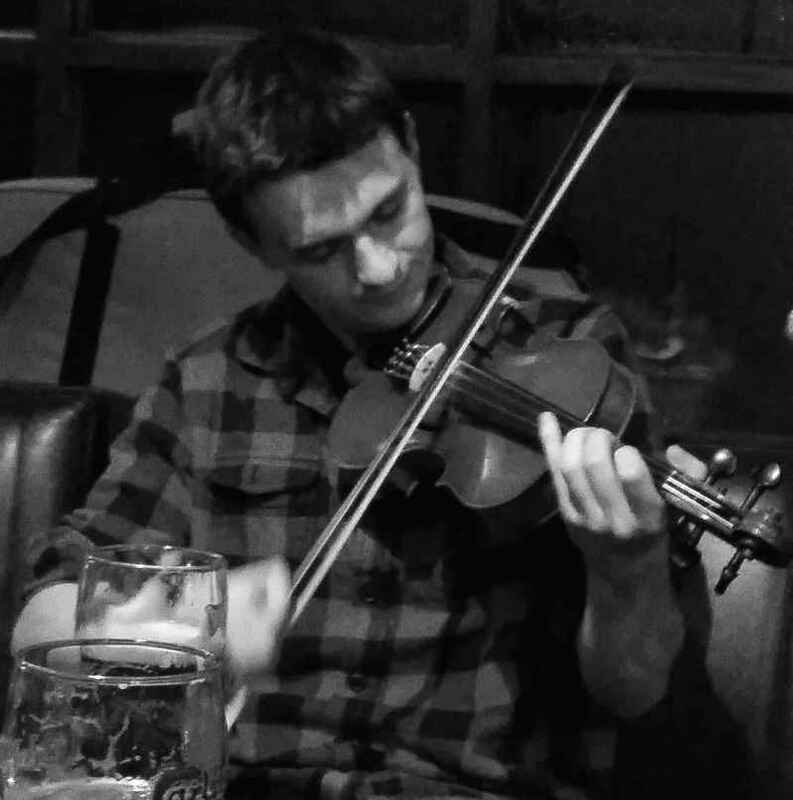 Influenced by recordings of the aforementioned fiddle and accordion legends, and living local musicians such as Joe O Sullivan, Jimmy Doyle, Paudie O Connor etc, Colm became engrossed in Sliabh Luachra Music. While Colm embraces all that the tradition has, he is now keen to introduce young musicians to the wealth and vibrancy of the Sliabh Luachra music. In recent years he has tutored at numerous classes and workshops including The Killarney School of Music, Fleadhanna Cheoil, The Gathering and various other festivals. Colm is also keen to promote the local music through performance and has done so on numerous occasions afforded to him by RTE, TG4 and radio na Gaeltachta.